China is rising to be the number one economy, everyone is talking about Business in China, but the question many ask is How to do Business with China. Today with good international relations, and new leadership has seen many government reforms; corruption is being weeded out and the economy is continuing to expand. All of this makes the current period a perfect time to invest and do business in and with China. 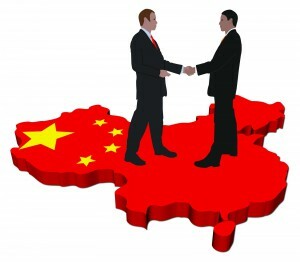 There are right and wrong ways of How to do Business with China, learning and understanding the business culture, business etiquette, meeting protocols and negotiation techniques are required for success. Often Western Business people come to China and expect to conduct business the same as they would in their home country. China has a long history and a very distinct culture this culture passes onto every step of life including business. When doing business in China, at times is daunting especially with the web of government controls and regulations. Understanding the business culture is needed to build relationships and untangle the web of bureaucracy, when you come in contact with Government Officials and Business Executives. A good reputation is paramount when doing business in China. Understanding “FACE” (respect and honour) is a key as it can make the difference between doing business in China or failing to get even a look. Face is something that can take years to learn and understand fully, face is something you give, you help others to save face and you also show face. Don’t be too concerned, as long as you know the fundamentals you can succeed. Getting an introduction on your own is near on impossible an intermediary, preferably a local partner, is always required. A good intermediary/local partner will understand the legal system, know how to deal with bureaucracy and will have and established business network. Importantly your local partner will have the leverage to get you introductions, they will organise and setup meetings and can also act as be your translator. Always keep your dealings with government officials or business executives at a professional level. Introductions and especially meetings are very formal, informality and humour, are, always frowned upon. Remember there are time and places for everything, and most often jokes are lost in translation. As we do in western countries, we always meet and greet on the first introduction. China has some slight differences, shaking hands, not the hard firm I’m the boss type handshake, medium firm to start then relax and hold gently for a few seconds longer. Hard too firm handshakes are viewed as aggressive and a bad start to a relationship. Always offer your business card at the first introduction. Have some cards made with your details translated into Chinese on the reverse side! When you accept a business card, spend a moment reviewing it, if seated at a table place it frontside up in front of you. When the meeting is over place it in a business card holder (they are a cheap investment) receiving a card place it in a case rather than in a wallet or pocket. Back slaps, arms around the shoulder are an absolute no-no. When being introduced or seated in a meeting always stand or sit straight, don’t fidget. Avoid at all cost using your cell phone, to answer calls or send messages even if your host or members of their party do. Doing these things will show you are a worthy opponent and have self-control this will win you respect. Often gifts are exchanged as a thank you for doing business by both parties; most importantly it is to ensure favours continue in the future. Make sure when you give gifts always have a good reason and always give when a respected third person is present. Western quality brand names always are the gift of choice don’t be cheap and never give cash. Gifts must be repaid, and you will be asked what you would like, always request something that has Chinese cultural significance, such as a silk picture, carving, or tea are the best. Your local business partner will organise all meetings. Your prospects want to know a little about you and your background before they will meet. Have a brief introducing you, your company or product to send in advance. You and your business will be researched thoroughly, and likewise you need to learn as much as you can about who you are doing business with. Always have an agenda and stick to it, this will give you some control of the direction the meeting will go. You called the meeting be early, if you are not the first there you can say goodbye to your chance of success. After the initial meet and greet get straight into the reason for the meeting, avoid small talk during the meeting. Face is a big part of negotiations in China and Chinese are tough. Always have a planned strategy in your plan, have concessions you are prepared to give. Showing you are prepared to give will make the other party feel they have just made a good deal. The Chinese will often use various tactics such as showing themselves to be humble and weak. For the Chinese there is now need for urgency if you show frustration or even anger they will exploit this to their advantage. Above all, be patient and never show anger or frustration. Decisions will never be made lightly, don’t expect a decision on your proposal immediately, time is always required, sometimes it needs to be referred higher or they lack confidence in you and need more information. 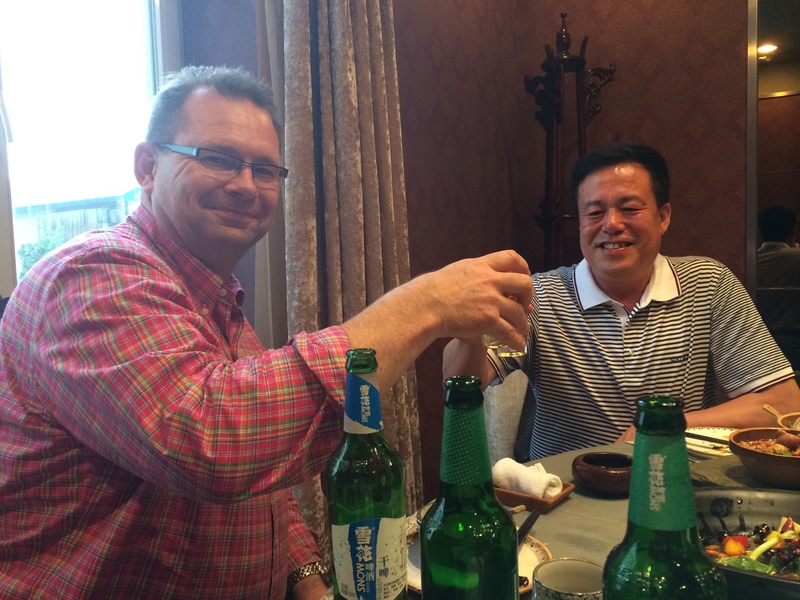 Building relationships in China often take place after meetings at restaurants and sometimes onto a Karaoke bar, be prepared for lots of eating and drinking, if you don’t drink, give your reasons early. Be prepared Chinese spirits is powerful stuff and Chinese can drink. Doing business in China and internationally, can be very rewarding financially and personally. Spend the time to research and learn as much as you can even a few Chinese words can go a long way. Being prepared and understanding the cultural differences is a valuable asset and can mean the difference between success and failure.